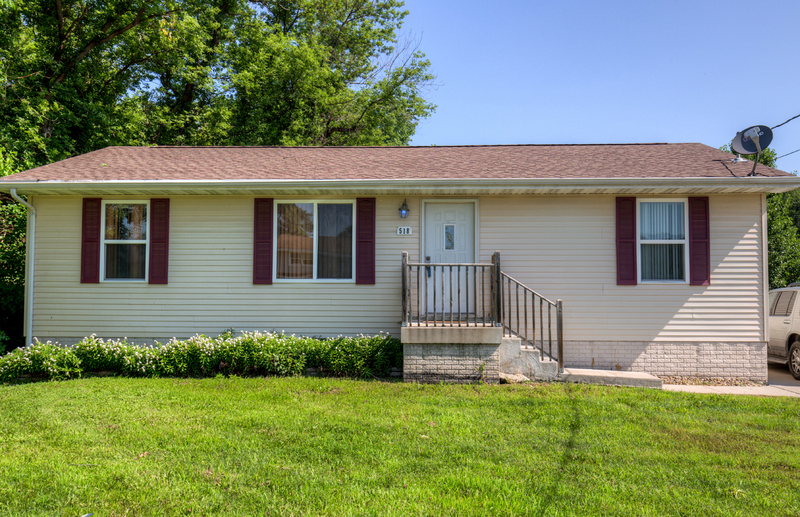 Great ranch home built in 2008! 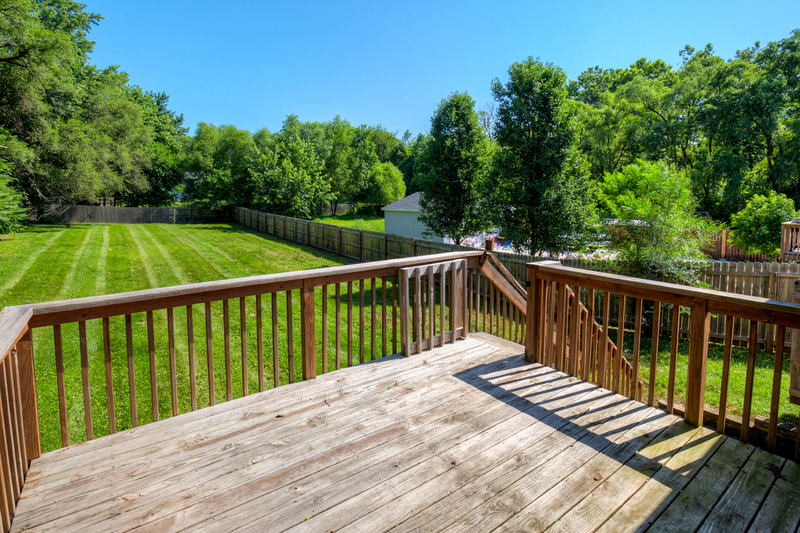 3 bedrooms and 2 baths and lower level ready for you to finish! Great room has vaulted ceiling! New carpet and paint throughout. Kitchen features tile backsplash, all appliances included, and stylish laminate flooring. 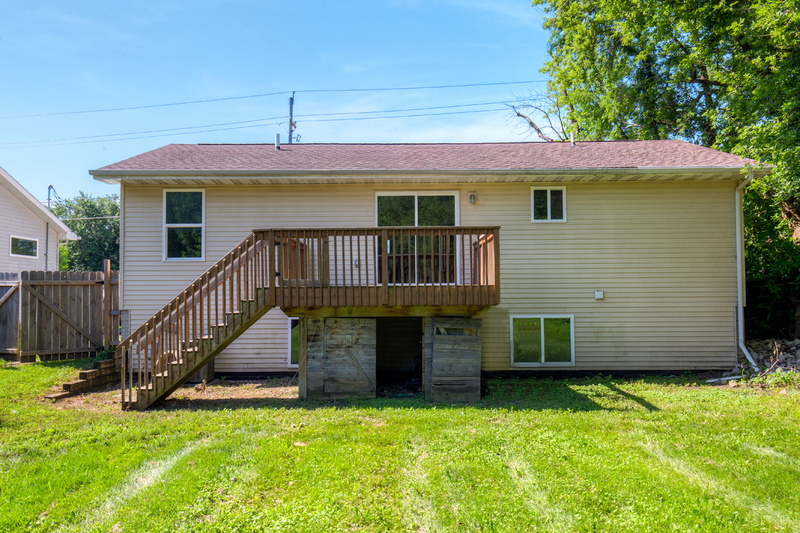 Other features: maintenance free vinyl siding, nice deck with huge fenced back yard, daylight lower level, and much more! 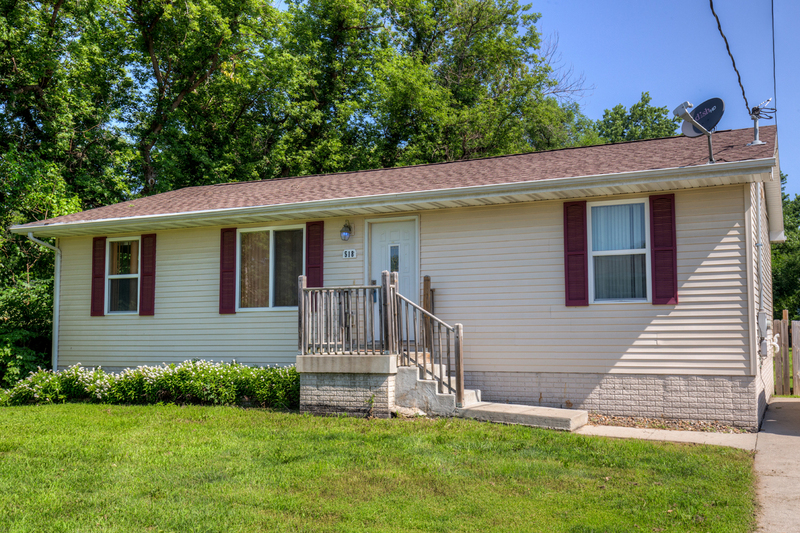 Convenient location close to downtown shopping and restaurants! From SE 5th Street, Go East on McKinley, Home is on north side of road.